As of today, Aztekum remains a two species genus, and both species are highly collectable. The first known species is Aztekium Ritterii, a cactus that was held sacred by native tribes such as the Tarahumara Indians of Mexico. 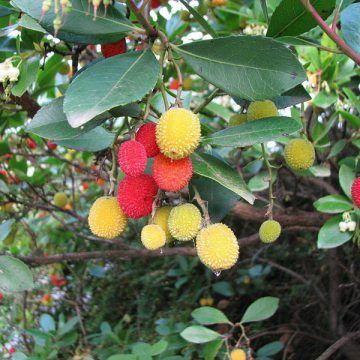 Ritterii was discovered in 1928 and named after botanist, Fredrich Ritter. 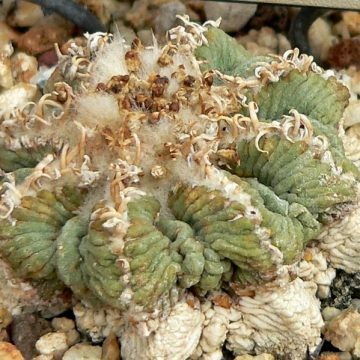 Roughly 60 years later, in 1991, Aztekium Hintonii was discovered by George S. Hinton to make up the second species of the genus. 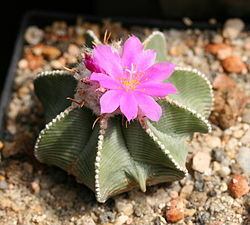 Hintonii, which also grows in Mexico, has magenta flowers. 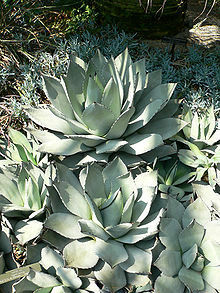 Aztekium seeds are extremely small, even compared to other cacti seeds, and they grow extremely slow. 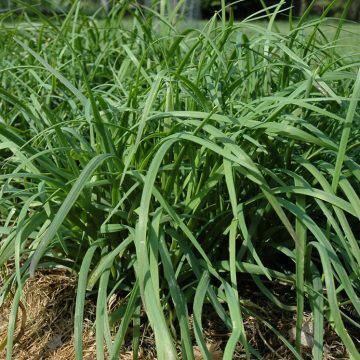 They are regarded as a challenging species and even tiny specimens can sell for a lot. 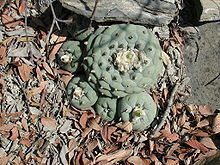 Small cacti can be grafted to pereskiopsis spathulata to speed up their growth, but they are not valued the same as cacti grown out on their own roots. It is truly a case where skill and patience are reflected in value.